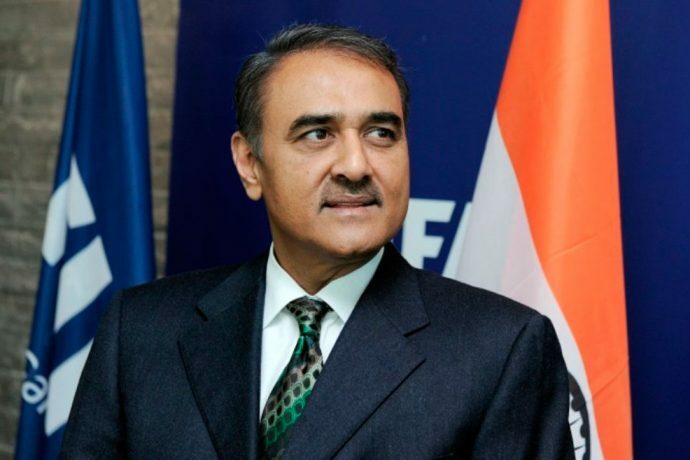 All India Football Federation (AIFF President Mr. Praful Patel was elected a FIFA Council Member at the 29th AFC Congress Malaysia 2019 held in Kuala Lumpur earlier today (April 6, 2019). Moments after being elected a FIFA Council member, Mr. Patel thanked all for the support. “I am extremely humbled. I express my gratitude to all the members of the AFC who felt me suitable for the post,” he said. “The responsibility as a FIFA Council member is huge. I would not only be representing my own Country but the entire Continent. Thank you all for your confidence for rapid progress of Football in Asia,” he stated. Mr. Kushal Das, General Secretary, All India Football Federation congratulated Mr. Patel on the achievement. “We at AIFF are extremely proud of him. This is a major development for India’s Football fraternity. Best wishes on his new endeavour,” he expressed.